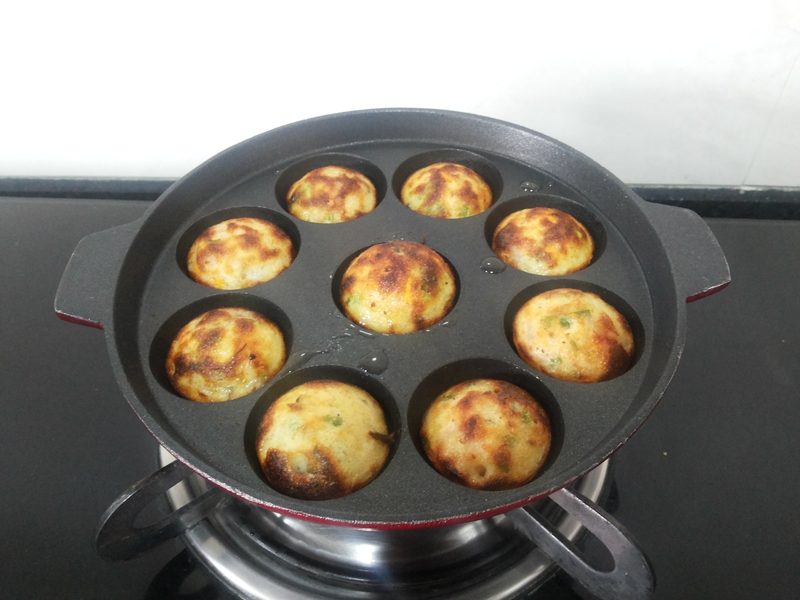 What can be the best use of Leftover Idli Batter ? A quick, delicious , tasty starter / snack and just 2 -3 drop oil used 🙂 🙂 I Gave Flavour of Molga Podi to this little appe. I am sure it goes perfect with even Tea/ Coffee. Being in South India, Idli/ Dosa is weekly affair at my home. But my taste buds are different 😉 I dont like Idli / Dosa Much.So i keep on thinking what else excited can be made out of that batter. 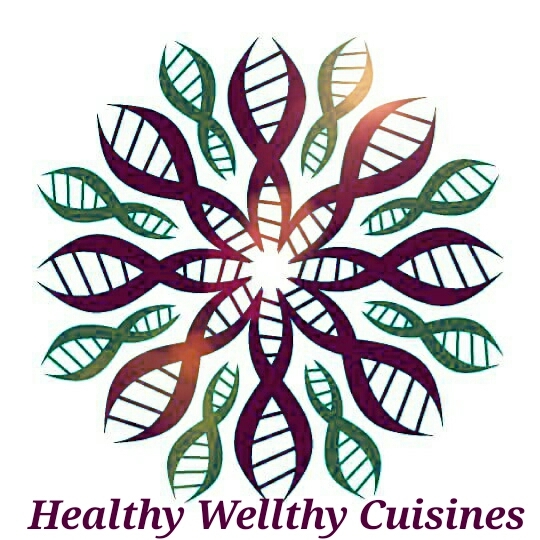 I have tried Vegetable Dosa Waffles , its definitely a must try recipe. For Molga Podi Recipe : MOLGA PODI. There is no particular ingredients for this recipe.. One can use / ignore ingredients as per liking. I have used which were available easily at home. 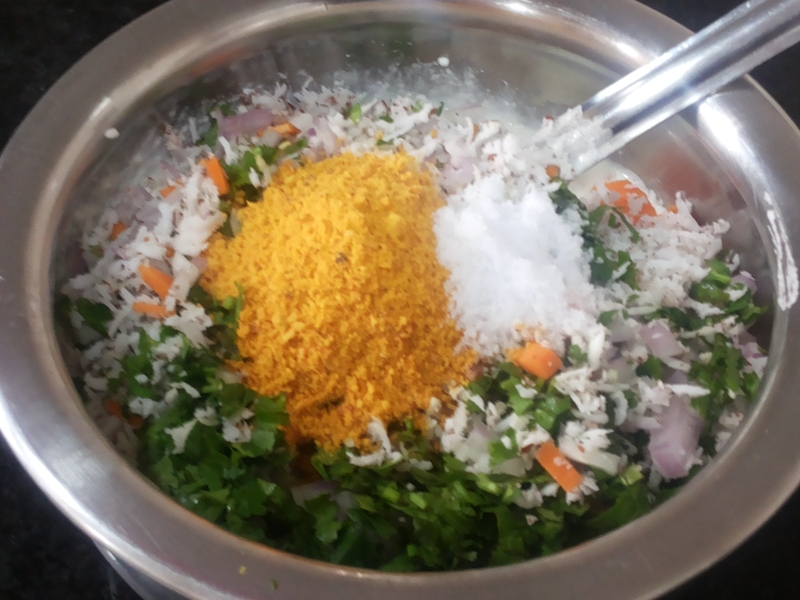 In a wide bowl take Idli batter. Add all veggies , salt , Molga Podi and some water . Mix Well. Make sure Batter is not too thin. 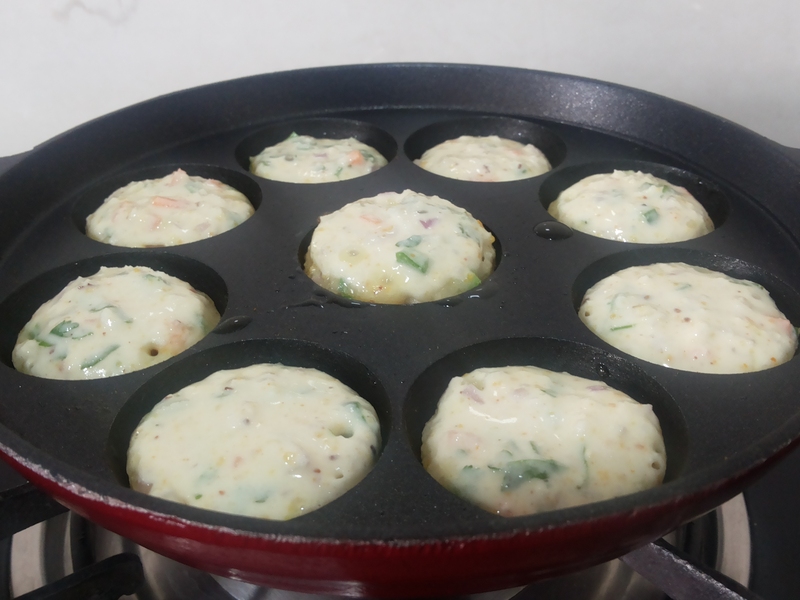 After adding veggies Batter consistency should be like idli batter. One can add a Pinch of Cooking Soda though i didn’t still the outcome was perfect. Make Appe Pan hot. Pour 1-2 drops of Oil. Pour a spoon of batter. Dont fill too much as Appe need some space to rise also. Pour more 1-2 drop . Cover the lid and Cook on slow flame till sides get crispy. Turn carefully all appe. Again pour a drop of oil. Allow it to cook nicely till its evenly cooked. 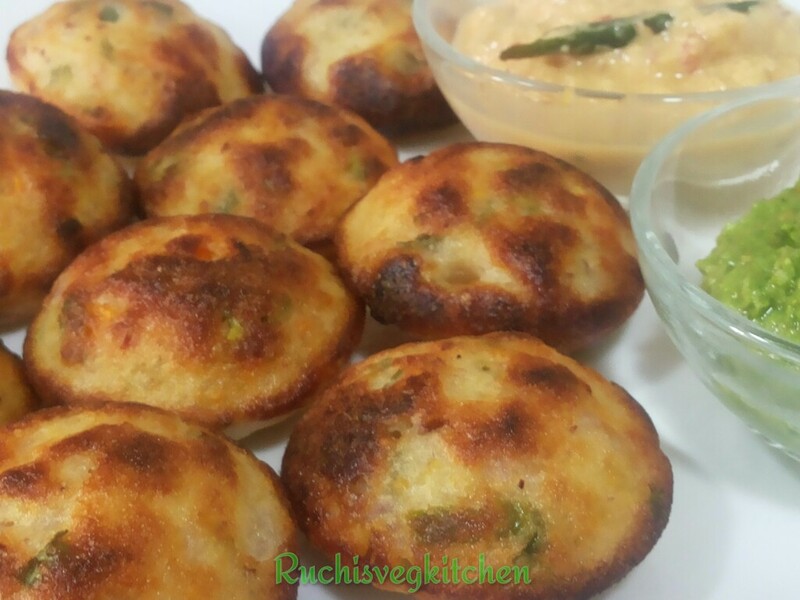 Serve hot with Coconut chutney or Fresh Coriander Chutney or Tomato sauce.